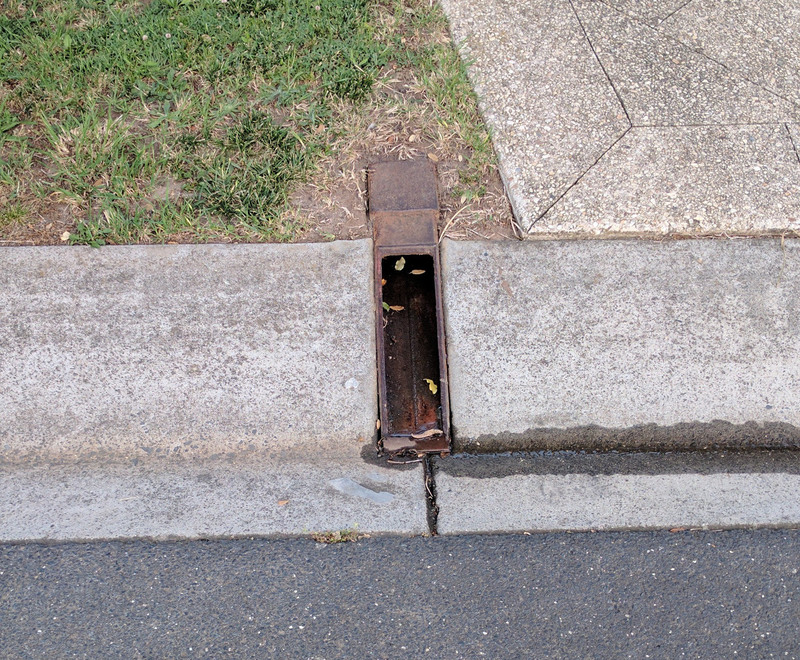 A Legal Point of Discharge is the point specified by a Council as the stormwater outlet point for an individual property. a major drain operated by another drainage authority (e.g. Melbourne Water).